The most commonly used filler materials worldwide are filler materials containing cross linked hyaluronic acid.  Cross-linked hyaluronic acid-containing filler materials are preferred due to their low frequency of side effects, ease of application, ease of repeated applications, low risk of nodule or granulation under the skin, and low risk of skin color change.The duration of action of cross-linked hyaluronic acid-containing filler materials is approximately 10-12 months. 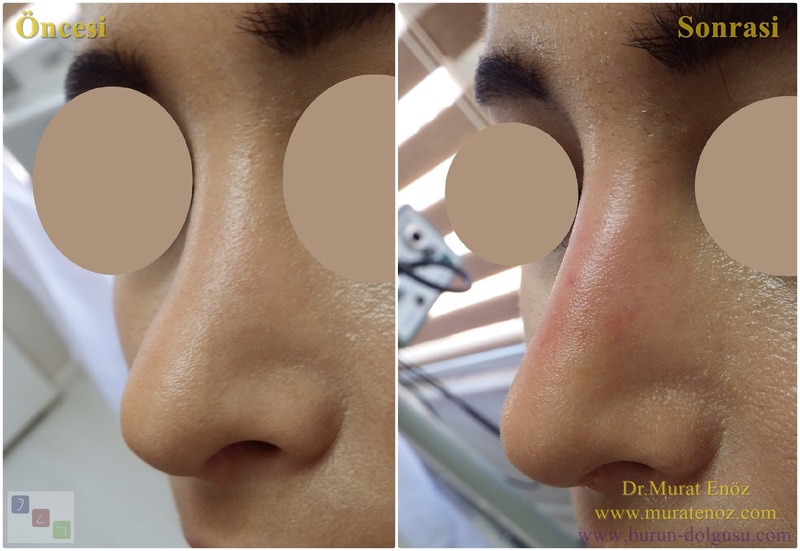 It is used for non-surgical nose reshaping in office conditions and lasting about 5 minutes. 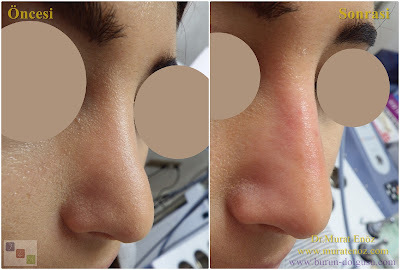 Application of non-surgical nose job with filler made with products having European Union quality standards is usually done 3 times a month if possible. 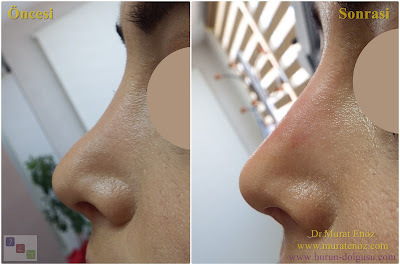 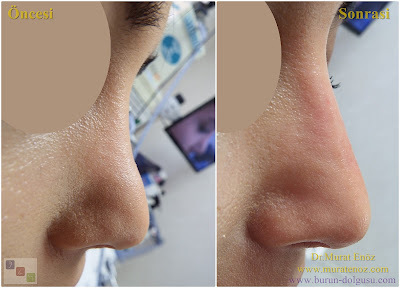 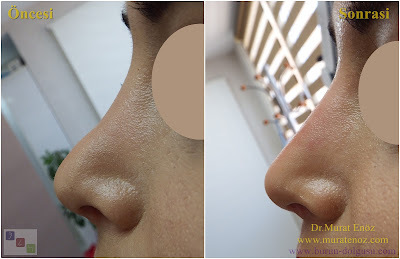 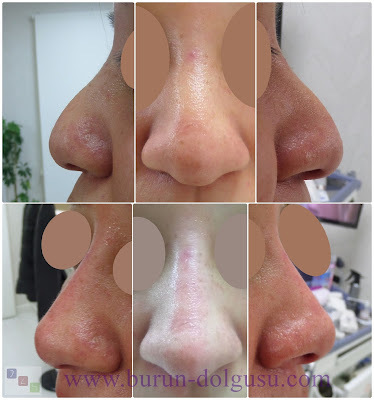 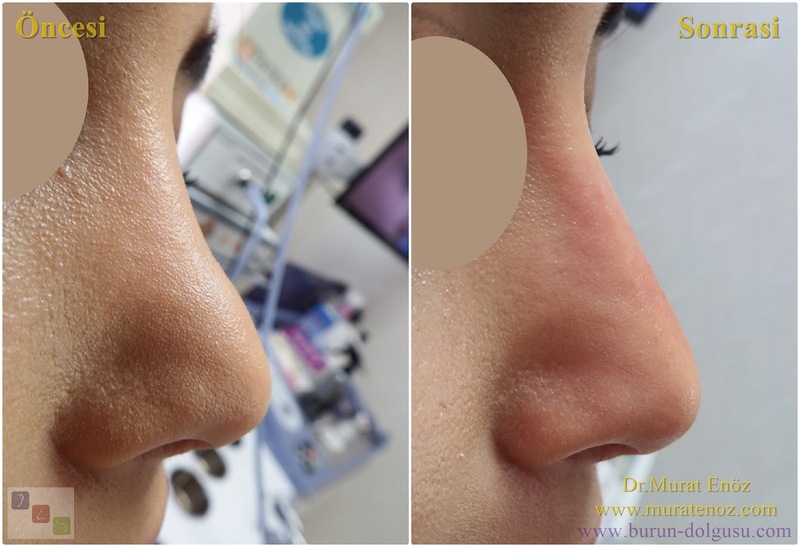 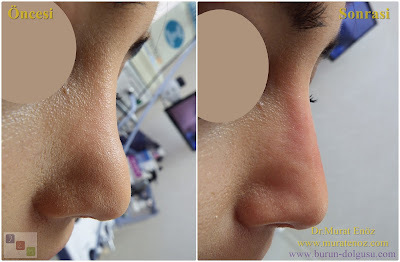 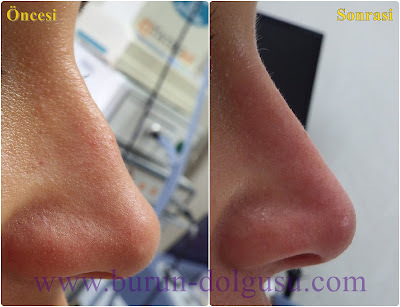 In this way the effectiveness of the filler material is increasing.The cost of applying non-surgical nose job with filler in Istanbul is about 400 USD when using single filler product and about 600 - 700 USD when using two filler products.